Google Analytics_utma, _utmb, _utmc, _utmz These cookies enable Google Analytics software to collect information about how visitors use our site. It helps us take and analyse visitor information such as browser usage and new visitor numbers. That information helps us to improve the website and your shopping experience, and to make our marketing campaigns relevant.The data stored by these cookies never shows personal details from which your individual identity can be established. The cookies collect information in an anonymous form, including the number of visitors to the site, where visitors have come to the site from and the pages they visited.To opt out of being tracked by Google Analytics across all websites visit: http://tools.google.com/dlpage/gaoptout. Some cookies may be set by third parties when you visit this website. These third parties may be suppliers who partner with us to deliver our website, companies that participate with us in affiliate marketing programmes and other third parties. These cookies are controlled by the third parties, so please check the third-party websites for more information about these cookies and how to manage them. These third party cookies do not collect personal data from which the third party would be able to identify individual customers. If you ‘share’ fortray.com content with friends through social networks – such as Facebook, Google and Twitter – you may be sent cookies from these third party websites. We don’t control the setting of these cookies, so we suggest you check the third-party websites for more information about their cookies and how to manage them. 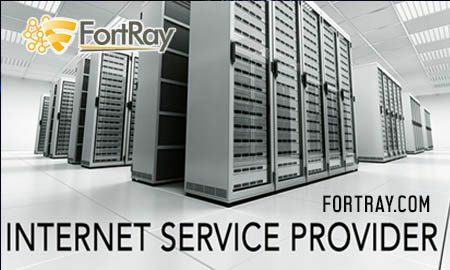 We may display video content on fortray.com using Adobe Flash Player. Adobe uses Flash cookies to improve your experience as a user. If you wish to disable or delete a Flash cookie, please visit Adobe Flashplayer Security Settings. Please bear in mind that if you disable Flash cookies you will be unable to access certain content on our website which uses Adobe Flash Player, such as videos.